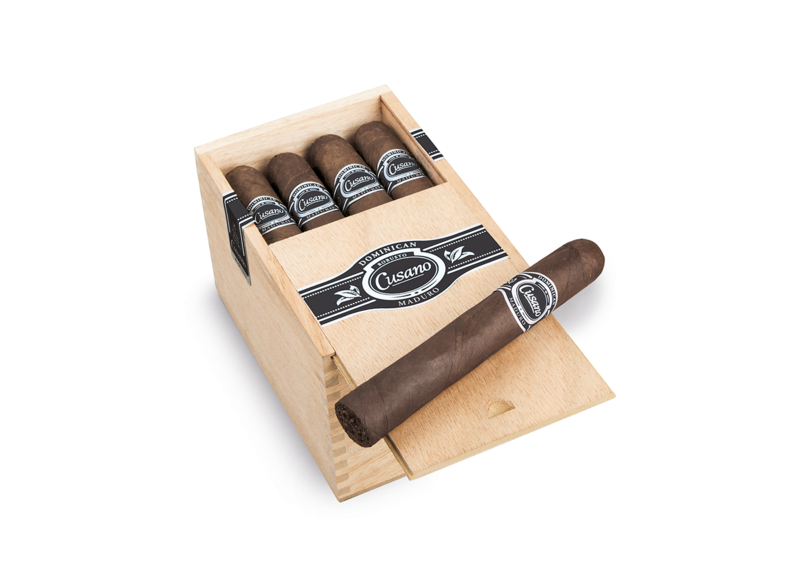 Davidoff has announced details of the Cusano Dominican Maduro. This new cigar is slated to hit U.S. retailers in early April. It joins the Cusano Dominican Connecticut, which had its details announced back in Februrary. The two new Cusano Dominican blends mark the start of a revamping of the Cusano brand as Davidoff has said these blends will replace the current Cusano 18 offerings. “With the release of this new Cusano Dominican Maduro range, we aim to delight aficionados looking for a fine maduro cigar at great value,” said Charles Awad, Senior Vice President of Global Marketing & Innovation at Oettinger Davidoff AG in a press release. Like the Cusano Dominican Connecticut, the Cusano Dominican Maduro will feature all new packaging. Cusano Cigars was a company originally founded by Mike and Joe Chiusano. In 2009, Oettenger Davidoff acquired Cusano Cigars. This acquisition gave Davidoff a brand focused around value-based cigars. Since this acquisition, this has been one of the quietest brands in the Davidoff portfolio. At a glance here is a look at the Cusano Dominican Maduro. The Cusano Dominican Maduro features an all new blend. The Cusano Dominican Maduro comes in the same four sizes as the Cusano Dominican Connecticut.